I have now personally come face to face with the reality of a modern health service that is driven by a business model, rather than the traditional vocational model of compassion and care. Our health is weighed against cost and this shallow, and to my mind irrelevant value in this instance, determines our quality of life as we grow old. What I find myself having to deal with is that my financial contributions, paid in good faith over many years, are now irrelevant in my efforts to get medical guidance and support. I have been a part of a giant Ponzi scheme, as immoral and corrupt as Robert Maxwell’s theft of his pension scheme in the 80’s and Bernie Madoff more recently. This has been brought about, not by a crooked financiers, but successive governments over many decades that we have elected and trusted to manage the needs of Society. 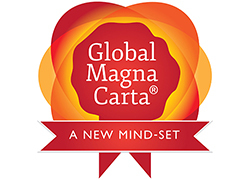 This entry was posted in Global Magna Carta on June 26, 2014 by John Coombes. Politicos ‘British Values’ + Magna Carta 2 Insult the Electorate . . . Again! 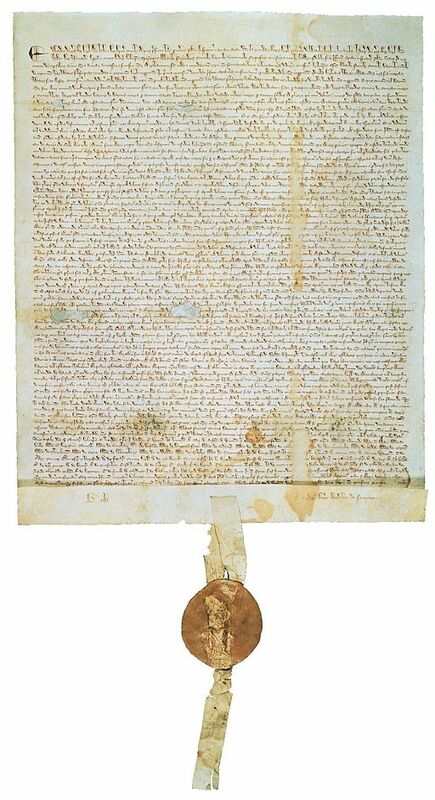 This entry was posted in Global Magna Carta, Transparent Democracy and tagged Democracy, Elections, Empowerment, Gender Equality, Global Magna Carta, Surveillance, Voter Power on June 24, 2014 by John Coombes.